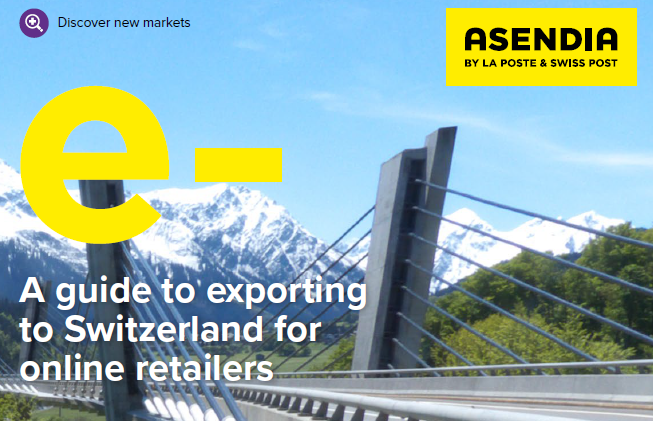 Asendia, the joint venture between La Poste and Swiss Post, has published a new whitepaper, The secrets of e-commerce success in Switzerland, which aims to give cross-border retailers a toolkit they can use to expand their e-commerce business in Switzerland. According to Asendia, 61% of Swiss online shoppers (3.1m people) spend £2.4b annually in cross-border purchases and the country ranks second in Europe – after the UK – for the amount consumers spend online each year (£1,956 per capita). However, added Asendia, Switzerland’s multi-lingual population (German, French, and Italian speaking), non-EU customs and taxes, and payment preferences can make it a “daunting” country for e-commerce expansion. So, Asendia has produced this guide and an accompanying practical eBook which together provide “insights on the market itself, consumer behaviour, delivery trends, and practical advice”.